Welcome to the VisArts Teen Art Institute at VisArts. This painting/drawing class gives teens aged 13- 18, the opportunity to explore in depth with painting/drawing. Camp will be held at VisArts. All teachers and staff have extensive experience in their media and are either MCPS teachers or professional working artists. Focusing on conceptual artwork, students will complete several projects using a variety of mediums to create an end result. 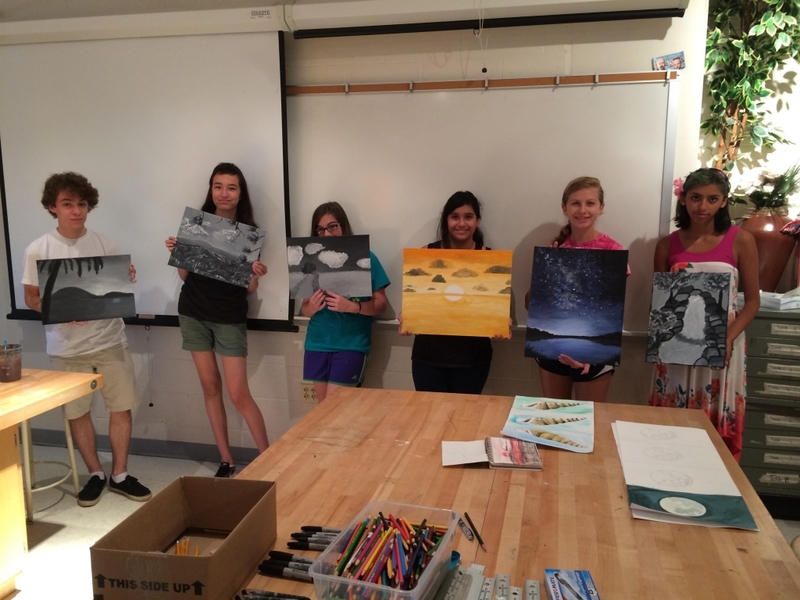 Students will pull from dream like and imaginative imagery in finishing each project. Students will have the opportunity to create their own storybook or flip book, complete with their own characters and environment.